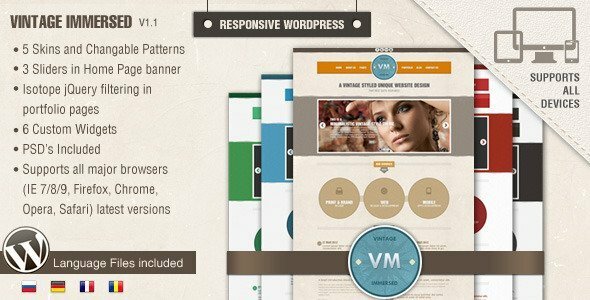 The Envato marketplace give away free file every month. In September I’ll continue give you new awesome collections of free premium files from different marketplace in one place. Please note these files are free for this month only, next month download links won’t available so don’t forget to sing-up and get the items free, and I added little review and demo for every one of files, check them and Hurry! Grab your free premium file of the month copy today. This Flex 4.6 set allows you to re-skin the regular Spark Video Player component. 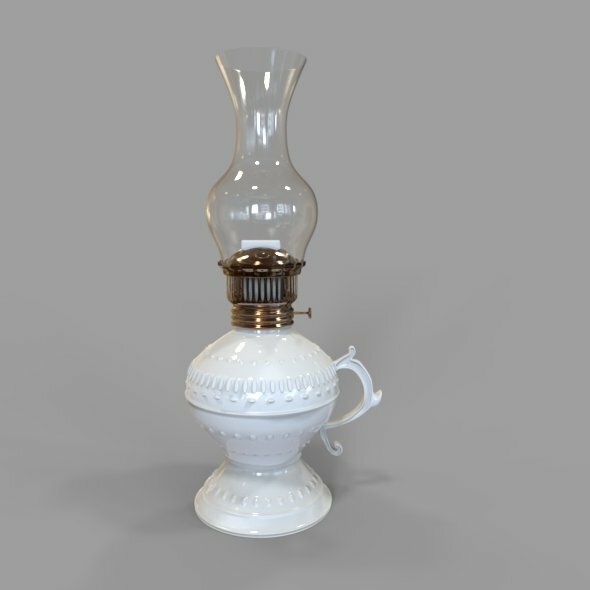 It can be used as a standalone library or as an add-on to the base Plastique set. 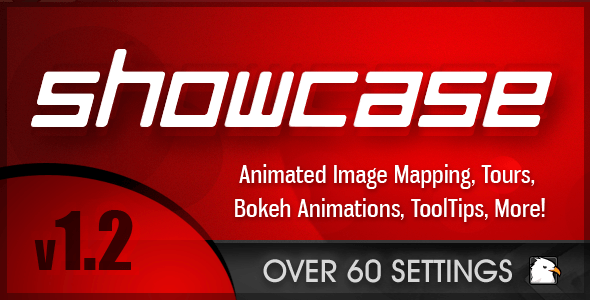 Showcase offers over 60 animation settings that can be applied to each Bullet, providing the maximum level of customization possible. The script is lightweight and amazingly fast, even on Mobile Devices. Create an unlimited number of Showcase Bullets on top of any HTML element. Each fully customizable bullets expand to tooltip – containing any HTML content you want. ToolTips are additionally linked to Lightboxes that you can also style and customize independently. Lightboxes can optionally be chained – with navigation controls automatically added. 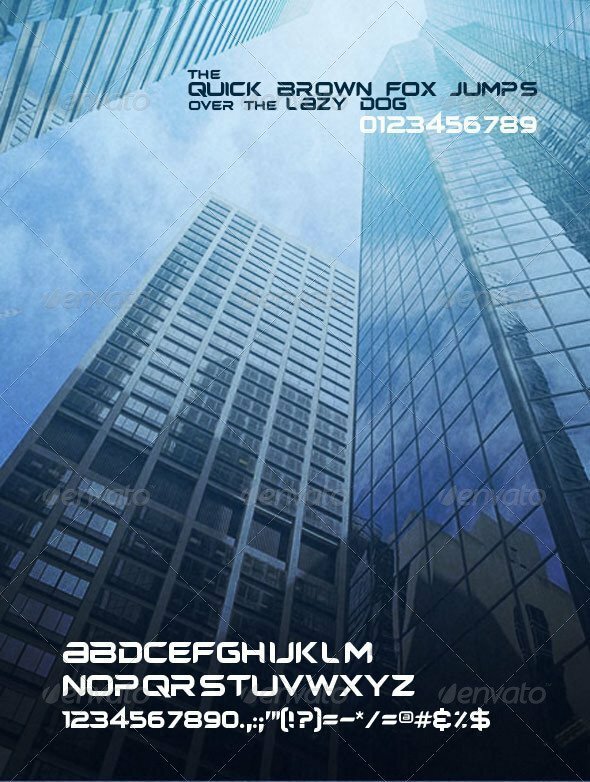 This font is suitable for a title or whatever you want. 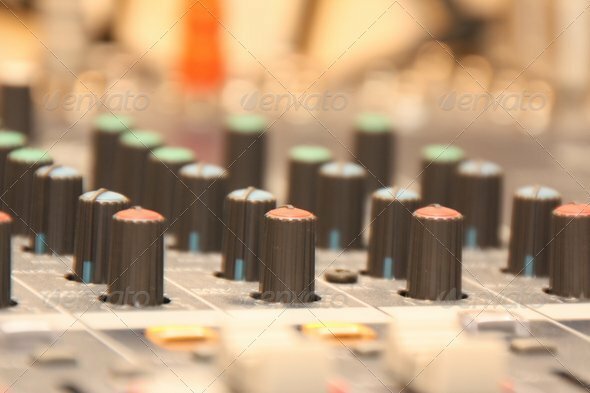 This highly detailed photo shows some of the many knobs and controls on an audio mixing desk. In the foreground you can see the volume sliders, and in the background you can see the audio cables which are plugged into the desk. 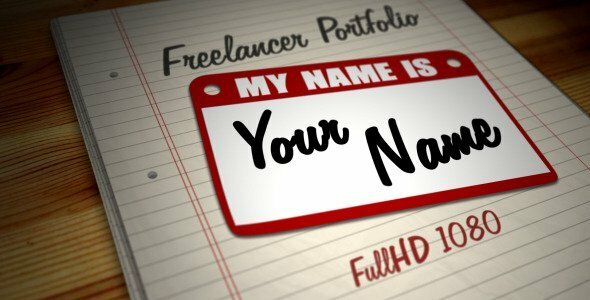 Great for freelancers that need to present their work in a very modern and clean form. 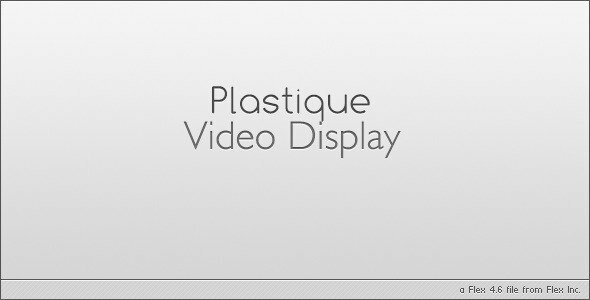 Project is suitable for portfolio, video displays or self presentation. Everything is precisely matched to the beautiful song by BeatheBeat – Positive Thinking – music is not included but can be purchased here. Social icons are not included in the project, but can be downloaded for free from this site. Through the clouds, across the sky, fly up and down chasing the wind. Instruments: strings ensembles, cello, violins, woodwinds section, bass, choirs, ethnic flutes., mellow piano, bagpipes. Good for animation/ flight scene/ video games or movies in fantasy genre.